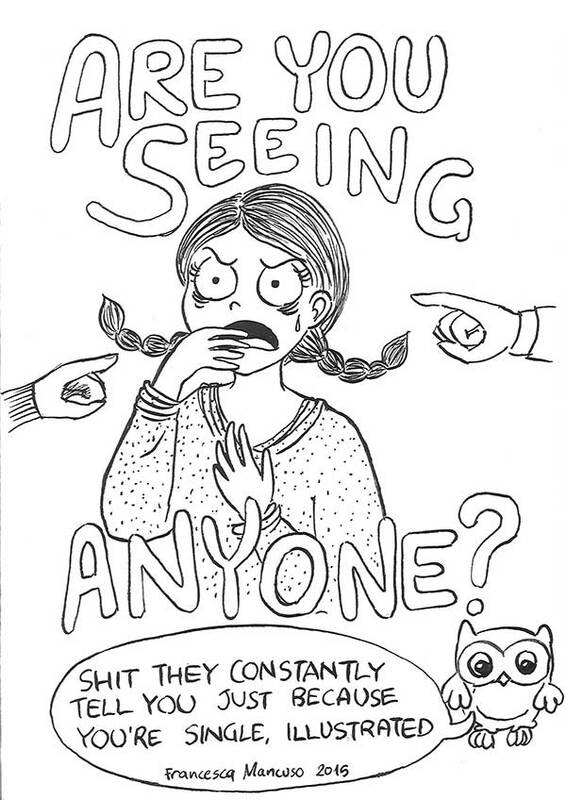 Comics - Francesca Mancuso - Are you seeing anyone? All images appearing in this website may not be reproduced, copied, transmitted or manipulated without the author's written permission. I am planning to print some of these comics, though you will always be able read them online for free. Please send me your precious feedback and if you like what you read, please tell your friends about this website :) Thank you so much!